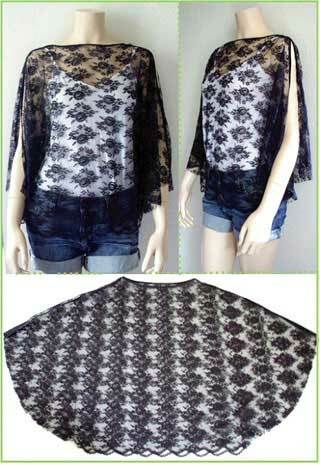 TCreate this attractive bohemian style sheer top that is loose fitting yet complementing to the figure. Once made, this garment can be worn with a stylish skirt or a pair of denim shorts. Use this easy to follow pattern for sewing a lovely sheer top to wear tonight.